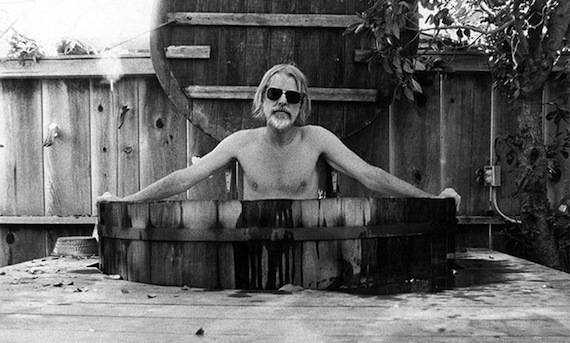 Yup, that’s Hal Ashby – filmmaker/renegade/iconoclast. And this is Father John Misty covering Cat Stevens’ “Trouble” – a track originally birthed via the soundtrack to Ashby’s film Harold & Maude in 1971. This, the Misty treatment, comes courtesy via director Amy Scott’s forthcoming ONCE I WAS: The Hal Ashby Story – the first ever documentary on the filmmaker officially sanctioned by Ashby’s estate. More info can be found via the film’s indiegogo page, here. Mellow Monday Morning Misty. Damn. wonder what tillman had been up to. in good company, here.